When a devout Catholic becomes history’s most infamous practitioner of Voodoo, where does fact slip away and fiction reign? The life and legacy of Marie Laveau, immortalized as “Voodoo Queen of New Orleans,” is shrouded in mystery. 1. Marie Lavoux (as it was then written) was a free mulatto, born to the family of Charles Lavoux, at New Orleans, in 1794. 2. 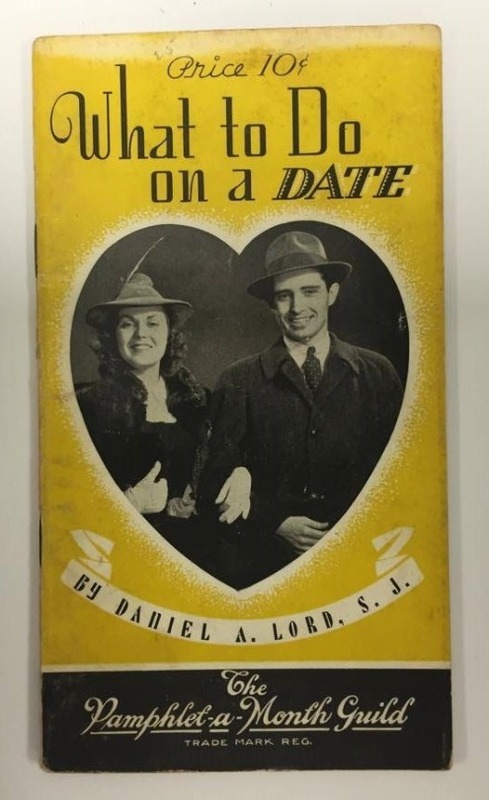 At the age of 15, she married a free mulatto carpenter named Jacques Paris. The marriage was preformed by the famous Pere Antoine on August 4, 1819. 3. The couple resided at a house in the 1900 block of North Rampart Street until the death of Paris in 1822. 4. Widowed, Laveau became a hairdresser to the wealthy women of New Orleans as a means of support. 5. 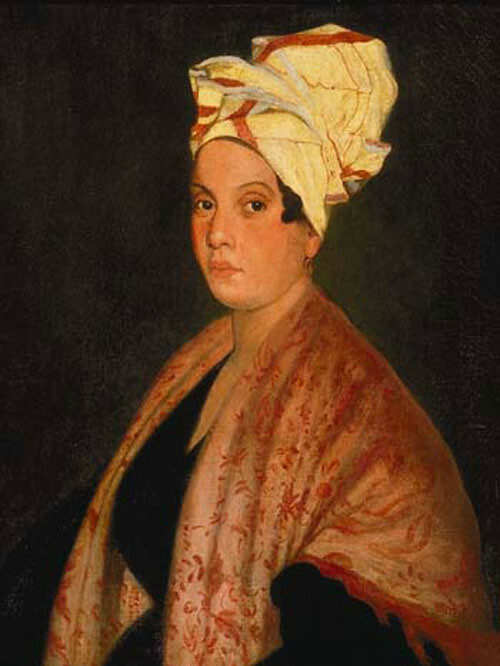 In 1826 Laveau became the common-law wife of Captain Christopher Duminy Glapion, a free person of color and an officer in the Company of Men of San Domingo. 6. 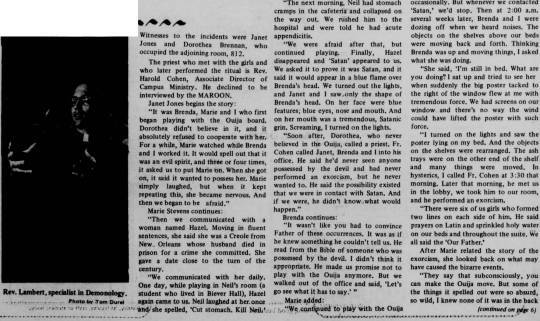 At the beginning of her second marriage, Laveau entered the Voodoo cult which already existed in New Orleans. By the time she was 32, she had assumed both the title and power of the city’s Voodoo Queen. 7. Laveau bore 15 children from her second marriage and lived with Glapion at their home on Saint Ann Street until his death in 1855. Marie Laveau has simultaneously terrified, inspired awe, and generally fascinated the public for nearly 2 centuries. 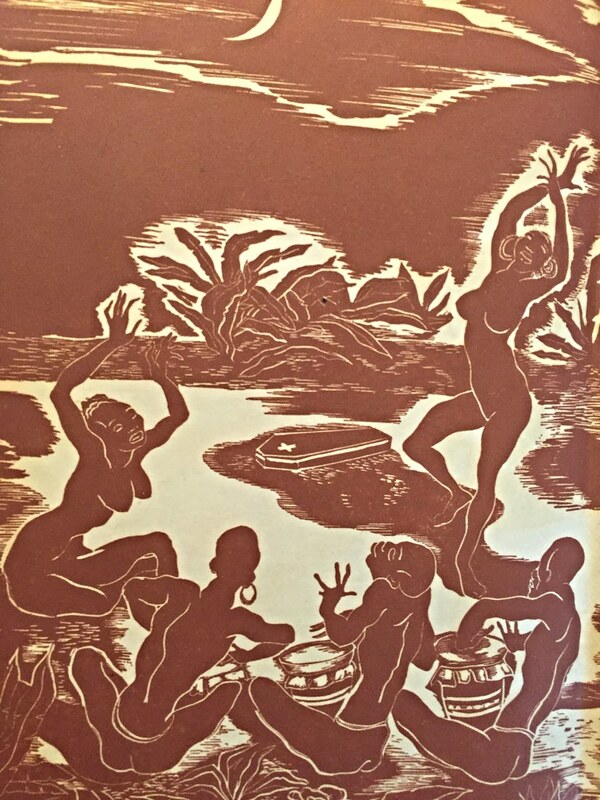 Now 134 years after her death, the Voodoo practitioner holds a firm place in popular culture as the topic of chart-topping songs and basis of numerous fictional characters appearing in print and film, alike (most recently on American Horror Story: Coven). 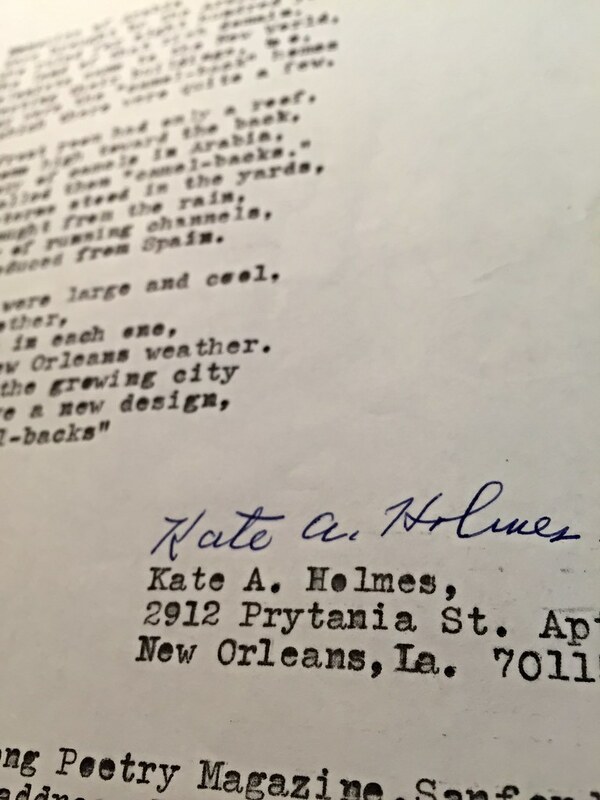 Kate Holmes was the daughter of a sea captain and a writer from New Orleans who produced poems and stories about New Orleans and Southern history. Her writings were published in both local newspapers and other Southern periodicals such as the Times- Picayune (New Orleans, LA), Dixie-Roto Magazine (New Orleans, LA), Cycle-Flame Poetry Magazine (San Angelo, TX), and Scimitar & Song Poetry Magazine (Sanford, NC). She died in New Orleans on March 10, 1975 at the age of 79. 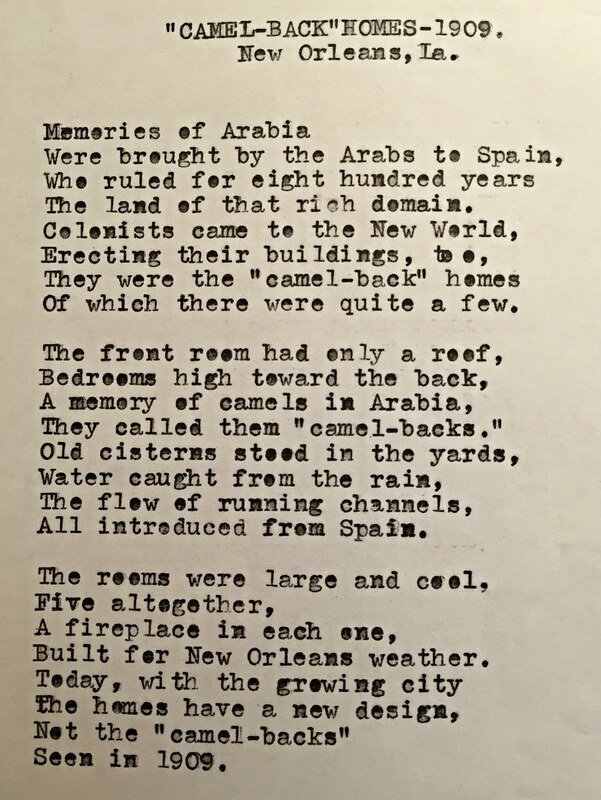 The collection consists of twenty poems, three song lyrics, and eight newspaper articles written by Kate Holmes and published from 1947 through 1974. Lagniappe: The Camelback Shotgun is essentially a Shotgun single or a Shotgun double with a second story rising at the rear portion of the building. To read more about building types and architectural styles prevalent in New Orleans, click here! 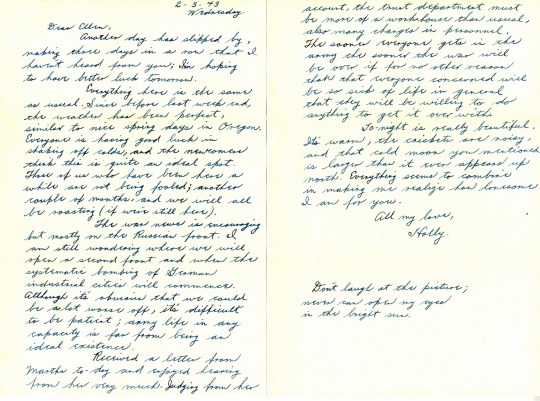 To view the Kate Holmes Collection of Southern Stories and Poems visit Special Collections & Archives on the third floor of Monroe Library Monday-Friday, 9:00-4:30. 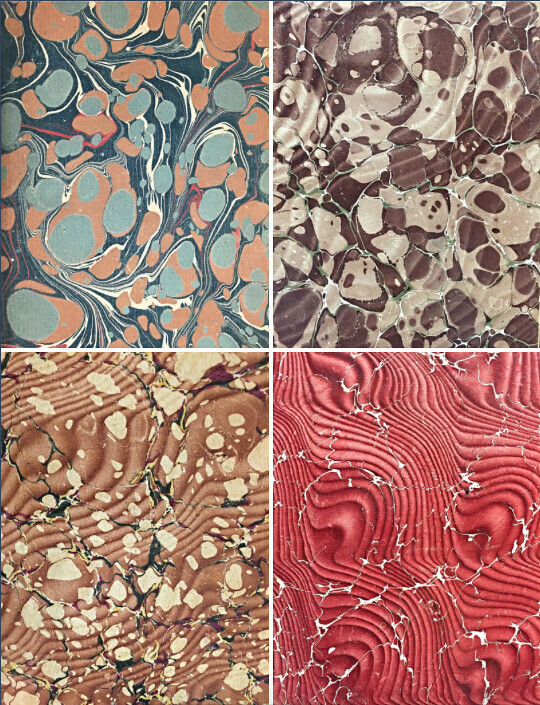 The above marbled endpapers are located (listed left to right, top to bottom) in Plutarch’s Lives in Eight Volumes, The Works of Thomas Carlyle in Thirty Volumes, The Novels of Jane Austen in Ten Volumes, and The Masterpieces of George Sand, Amandine Lucille Autore Dupin, Baroness Dudevant. 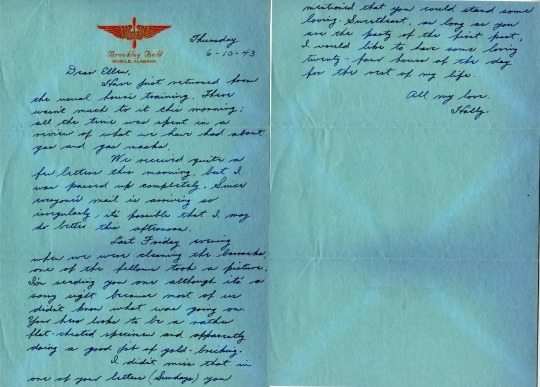 The Anthony J. Stanonis Travel Diary and Scrapbook Collection contains a very interesting series: a collection of letters written by a soldier to his girlfriend (later fiancée) while he was stationed at an airbase during World War II. 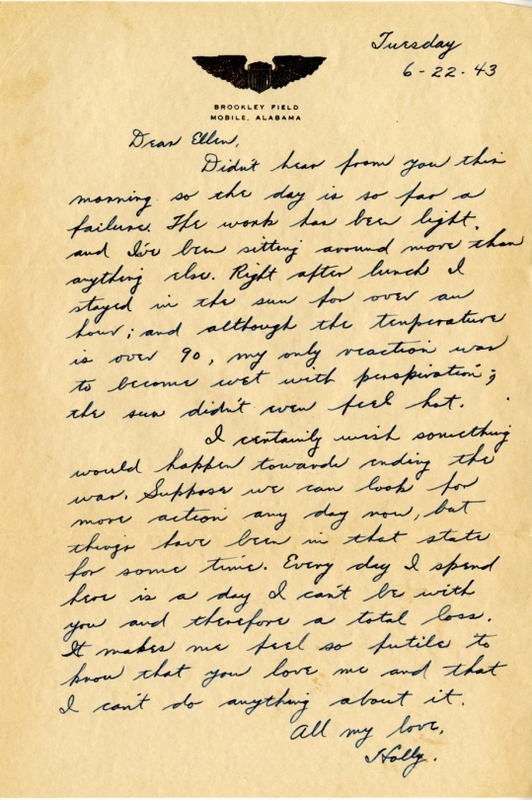 Hollis M. Alger – stationed at Brookley Field in Mobile, Alabama – penned almost daily letters to his darling Ellen, who was still in their hometown of Portland. 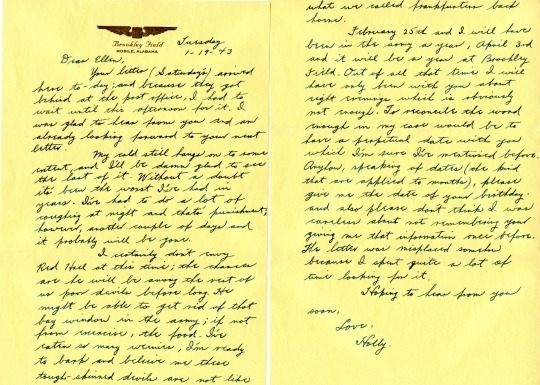 The pain of being away from her was clearly the most distressing aspect of military life for Hollis. He fills her in on the aspects of his daily life on the base, though he never forgets to announce how much he misses her. 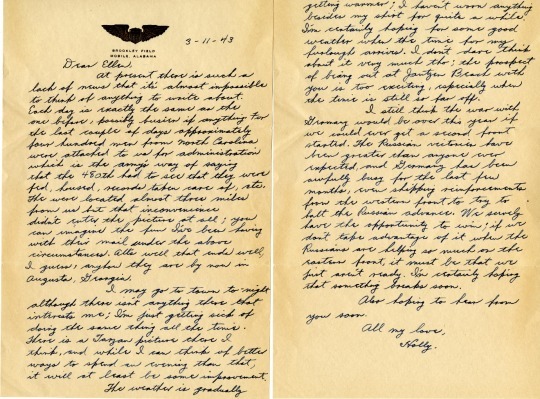 These letters offer a truly insightful glimpse into the past and life during the war. 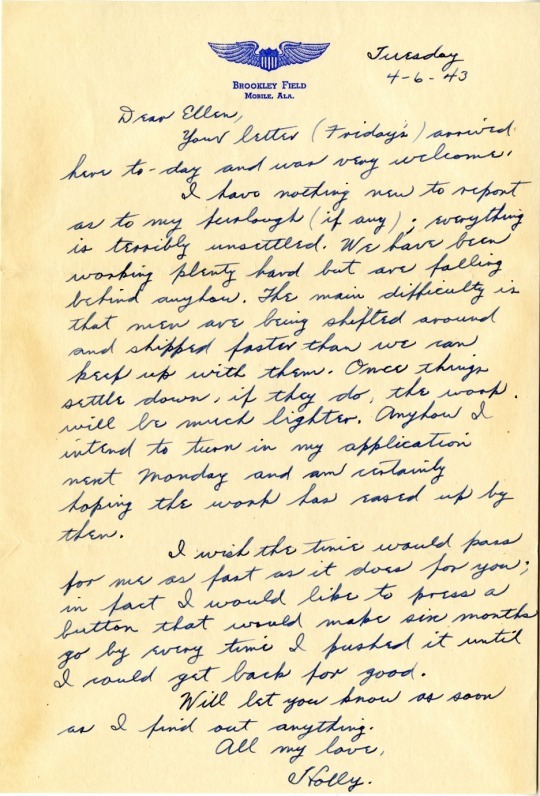 To read these letters and many, many more, come and check out the Anthony J. Stanonis Travel Diary and Scrapbook Collection here in Special Collections & Archives! 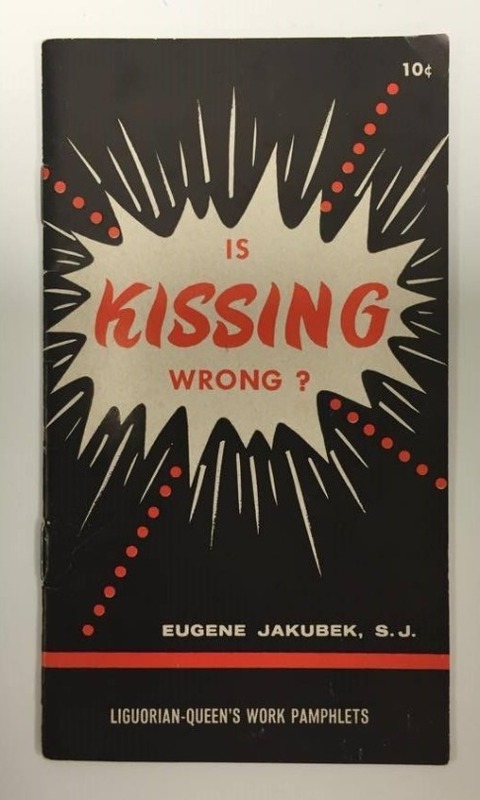 This collection of ecclesiastical publications covers questions and answers about a wide range of topics for curious Catholics, dating throughout the 40′s, 50′s, 60′s, and 70′s. 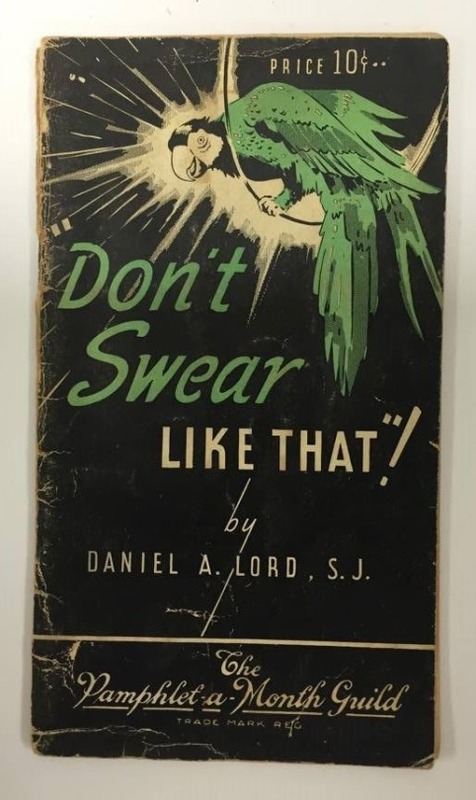 Consisting mostly of works from Liguori Publications and its affiliates, the brochures guide young Catholics through a myriad of everyday dilemmas and situations such that they may adhere strongly to their faith throughout each decision they make. 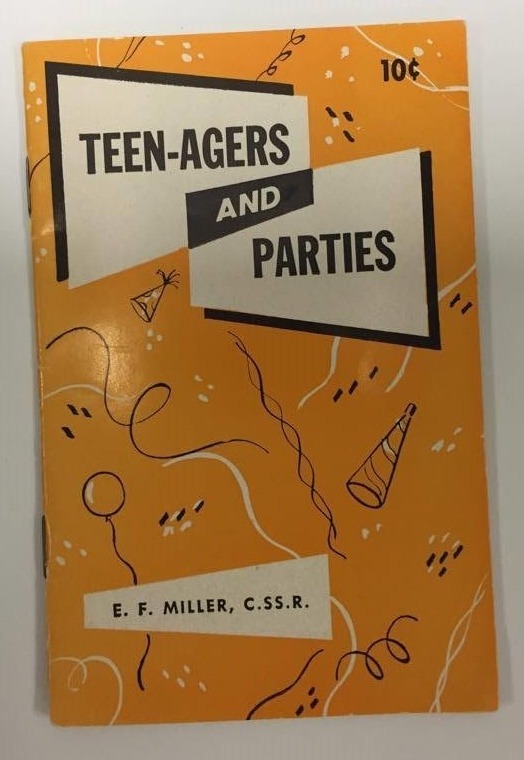 These pamphlets are prime examples of ideas aging, shall we say…ungracefully. 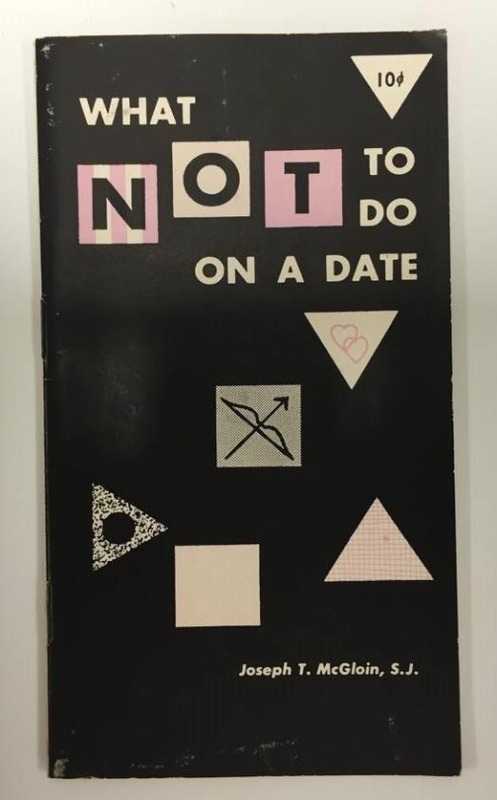 To see these silly and sometimes even outrageous pamphlets for yourself, come and visit the Loyola University Special Collections and Archives, located on the third floor of the Monroe Library! 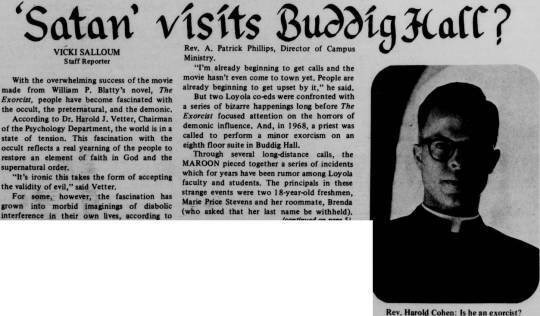 Loyola’s most famous ghost story, which begs the question: could a demonic entity possibly be making its home in a Catholic school? Possibly. Buddig Hall has been at the center of most paranormal claims, though most people don’t know the real story of what happened there. 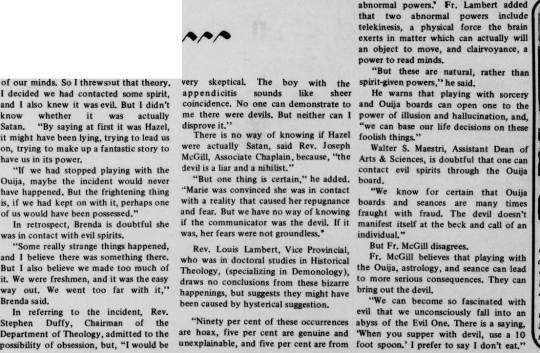 Allegedly, a pair of students’ experimentation with a Ouija board unleashed some sort of spirit that required an exorcism to tame. 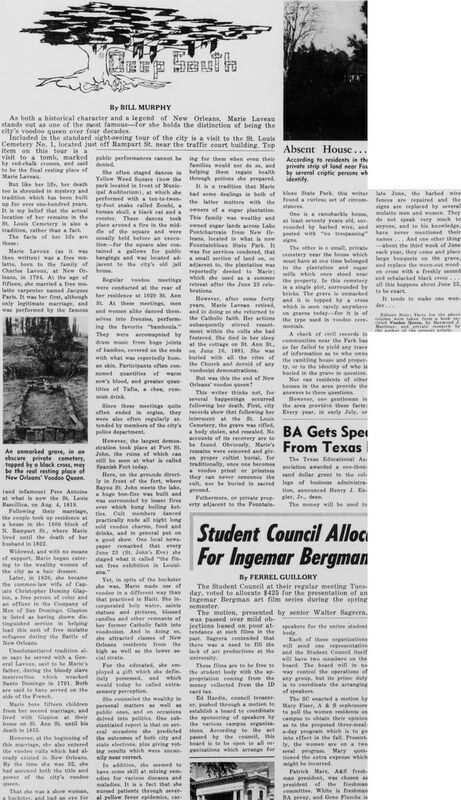 Click here and here for the full articles about Buddig 813. 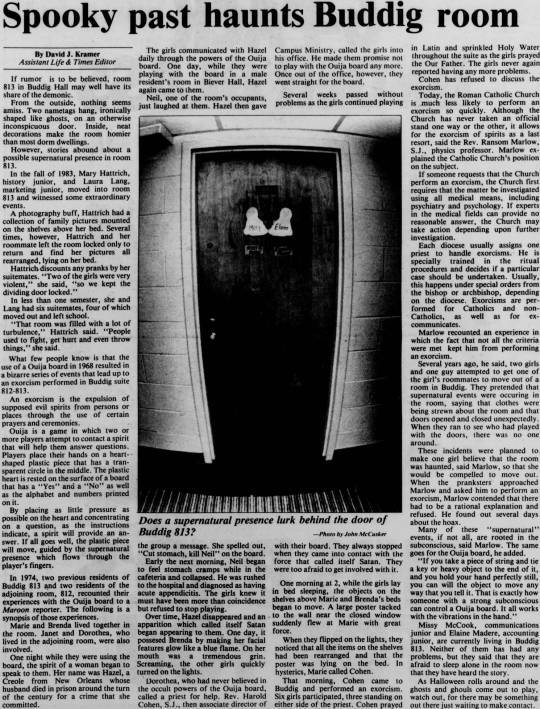 There have also been reports of strange activity on the tenth floor, as well as in Room 1108. 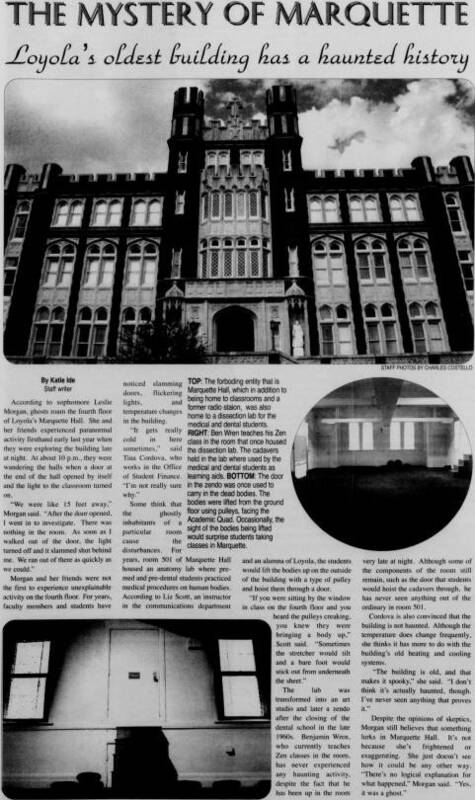 Marquette Hall, the oldest building on Loyola’s campus, has also been the scene for several unexplained occurrences. The building used to house a morgue on the fifth floor that would store cadavers for the anatomy lab. 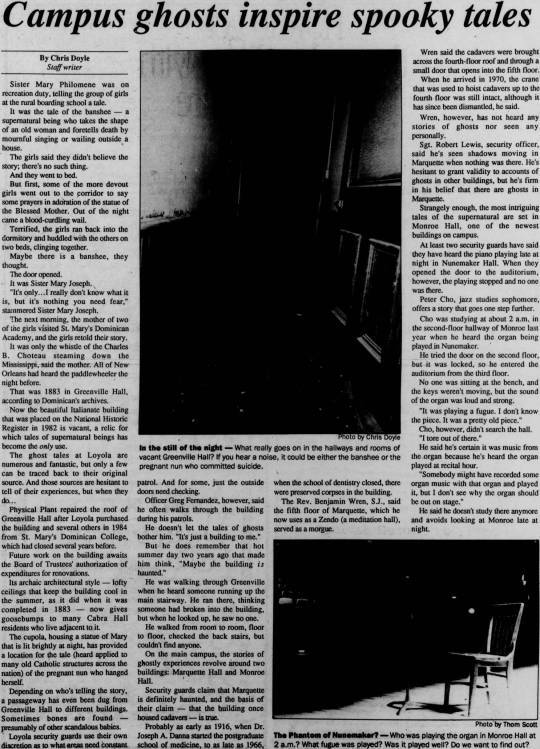 Spooky entities have also been reported at Greenville Hall on the Broadway Campus, as well as in Nunemaker inside Monroe Hall. 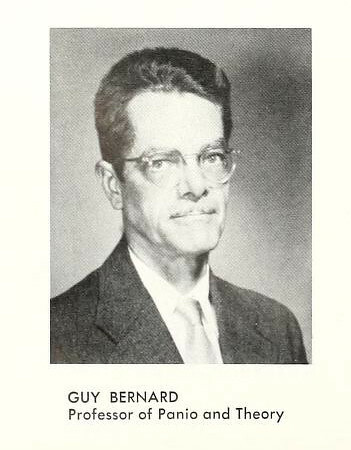 Guy Bernard was a 1935 graduate of Loyola University New Orleans’ College of Music after which he immediately joined the faculty as Associate Professor of Analysis and Appreciation. 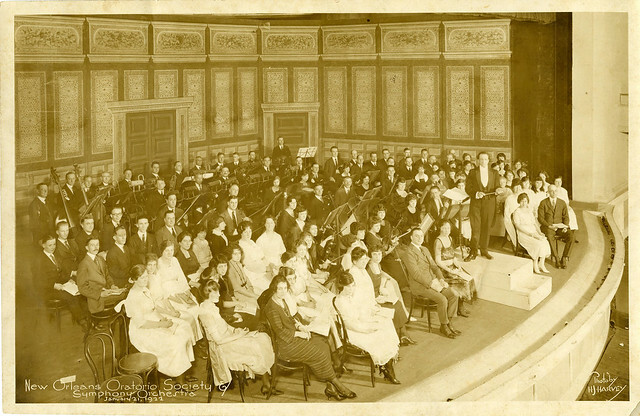 He soon became a full professor and Chairman of the Departments of History and Piano under Schuyten’s leadership. Bernard went on to teach at Loyola for almost 35 years, becoming Professor Emeritus of Music in 1979. 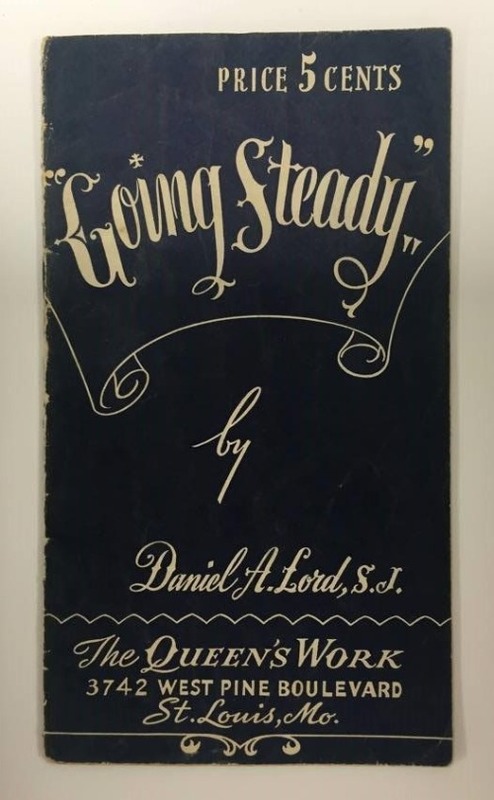 The Guy Bernard Collection of Loyola University New Orleans College of Music Productions consists primarily of scrapbooks containing programs from various Loyola University New Orleans College of Music productions during the latter half of the 20th century. The programs document the repertoire and performances of many prestigious College of Music alum as well as ensembles and visiting artists. The collection also contains several photographs. 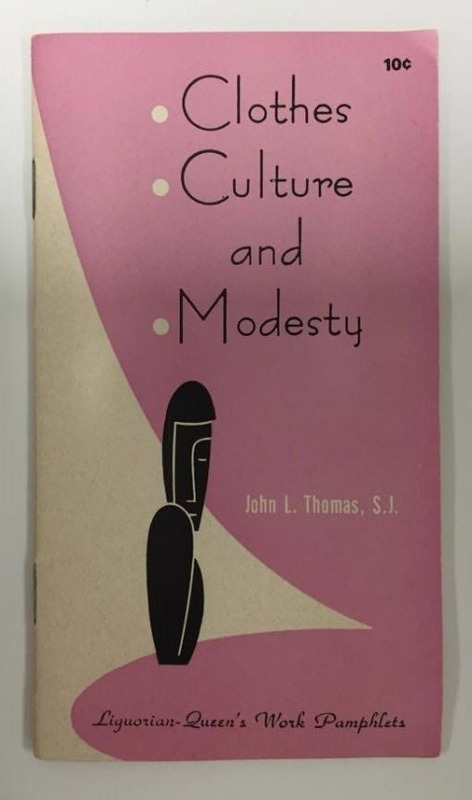 To see more from the Guy Bernard Collection of Loyola University New Orleans College of Music Productions, look through the finding aid online and then come visit Loyola University Special Collections & Archives on the third floor of Monroe Library Monday-Friday, 9:00-4:30. The debates for the 2016 Presidential election are in full swing. While candidates attempt to impress upon voters their suitability for the presidency, none have gone so far as to publish a fictionalized account of their first 100 days in office. When Louisiana Governor and U.S. 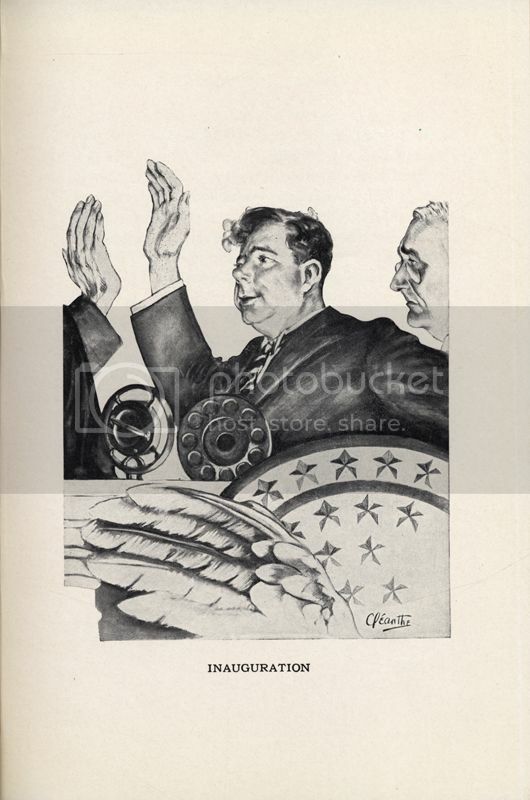 Senator Huey P. Long announced his candidacy, however, that is exactly what he did. 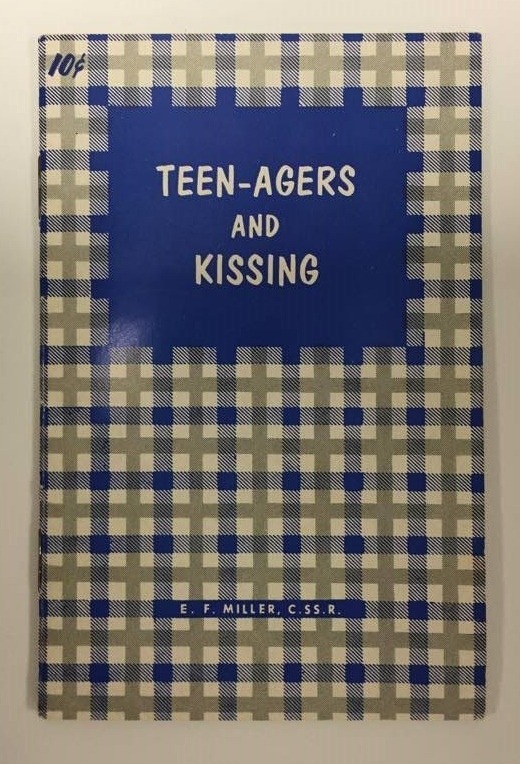 Read our previous post about this volume here, or come see My First Days in the White House Monday – Friday, 9:00-4:30 at the Monroe Library Special Collections & Archives. 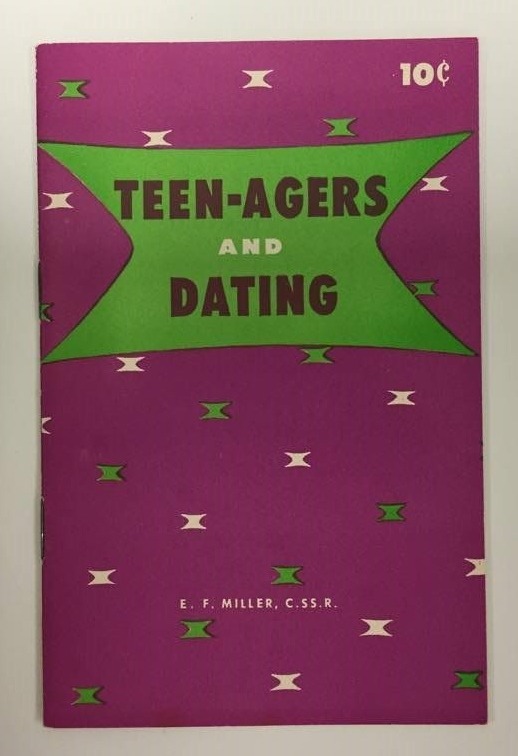 You are currently browsing the Library Lagniappe blog archives for October, 2015.